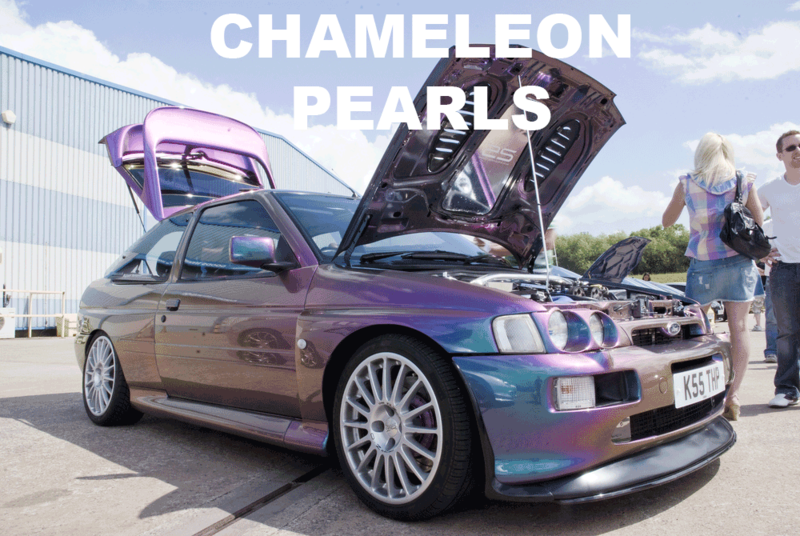 Not only are all of our chameleon pearls completely compatible with dip or other coatings, including epoxy, resin, glycerin and virtually ANYTHING clear! We were the first to supply the dip companies with pigments. If you have any reservations about whether our products work in dip or other coatings, don’t! You should know that we were the pioneers who introduced powdered pearl pigment for auto coatings to the world. 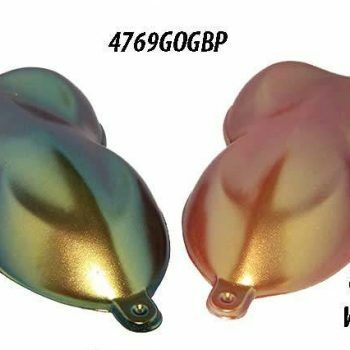 You are going to find that our ColorShift Chameleon Pearls will be the same quality as the competition, at a much lower price. Our competition shops the same manufacturers that we do, so even trying to make a comparison of quality is a waste of time. We have lower overhead, and are willing to accept less profit in order to make our customers happy and content. Look at our great selection! 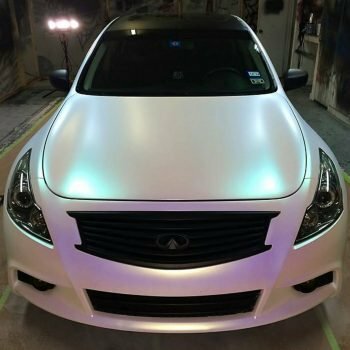 If you are looking for a particular color to match someone else’s color shift or chameleons, then you can always call and ask. Paint With Pearl is bringing the Chameleon Colors Paint packs to you at popular demand. We want to let you play and experiment with new colors. Each of these 25 gram bags goes a long way, and the flake will do a surprisingly large area. 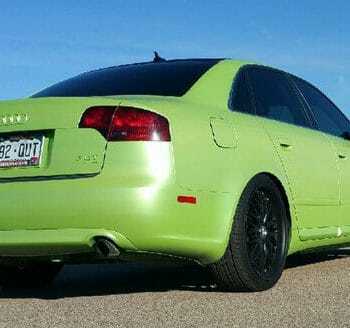 This is the absolute best deal anywhere on these amazing colors.